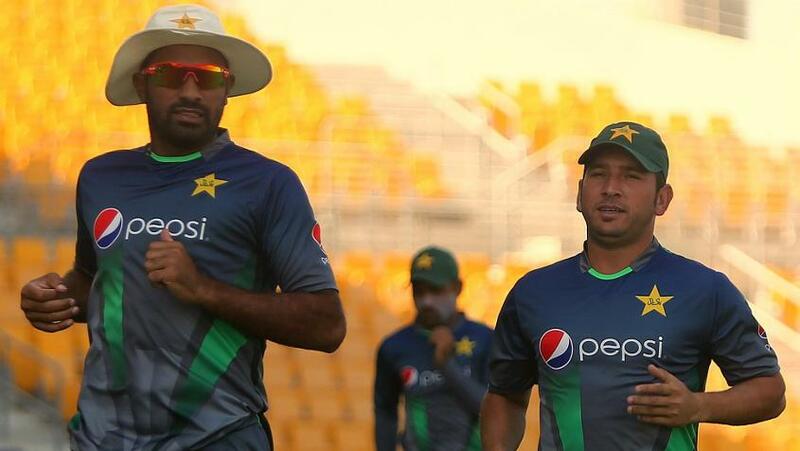 The Pakistan captain hopes his young players acclimatise quickly to conditions in the United Kingdom ahead of the Tests against Ireland and England. On paper, Pakistan head to the United Kingdom with a young squad for the Tests in Ireland and England, but Sarfraz Ahmed, their captain, believed it to be “the best possible team”. 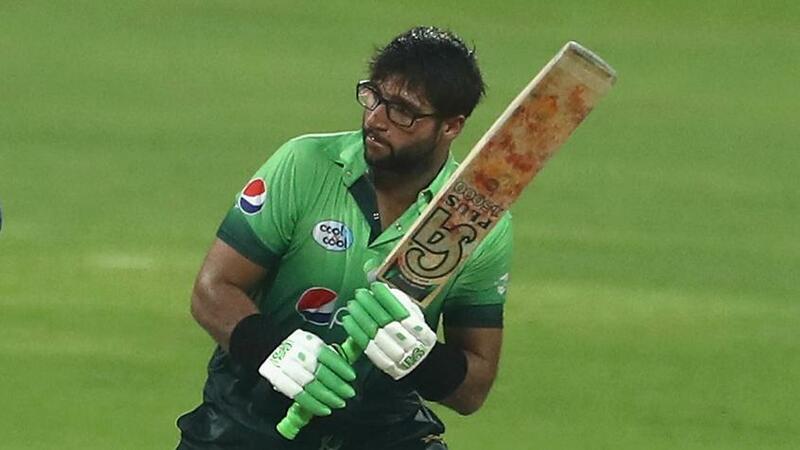 The 16-member squad includes five uncapped players – Fakhar Zaman, Usman Salahuddin, Saad Ali and Imam-ul-Haq, nephew of former Pakistan captain Inzamam-ul-Haq, provide fresh options in the batting line-up, while Faheem Ashraf, the medium-pacer, shores up the bowling. Yasir Shah, the leg-spinner, misses out with a hip injury, along with the paceman Wahab Riaz. Fawad Alam, the 32-year-old batsman who played the last of his three Tests in 2009, has also been overlooked, despite his good form in domestic cricket. In Shah’s absence, the spin department will be led by Shadab Khan. The 19-year-old leggie has played just one Test so far, but is ranked No.2 in the MRF Tyres ICC Men’s T20I Rankings for bowlers. “If Yasir was fit, he would have been an automatic selection,” said Ahmed. “But we got four spinners in the camp and found Shadab is the best replacement. He has a good, solid googly, and a great stock delivery. The last time Pakistan travelled to England for a Test series, in July-August 2016, they drew the two-match series 2-2 and became the No.1 ranked Test side. However, Ahmed wasn’t taking anything for granted. “The conditions are always tough in England,” he said. “On our previous tour in 2016, we played matches in July, but this year we are starting a bit earlier, so obviously it will be difficult to some extent. 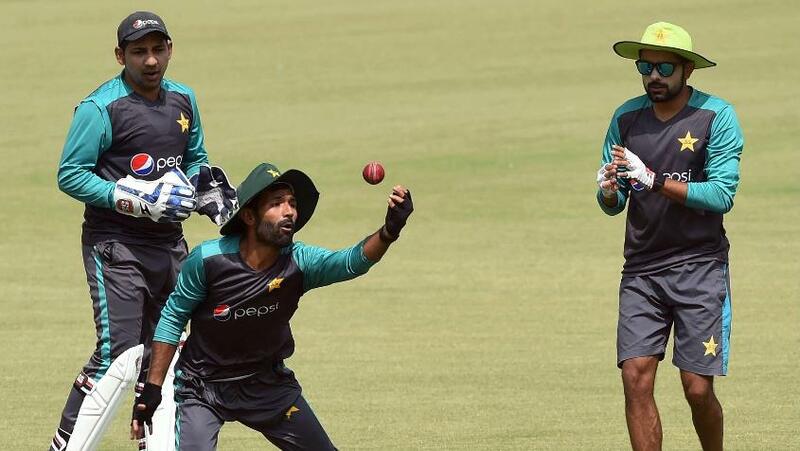 Pakistan begin their tour with warm-up games against Kent and Northamptonshire before a one-off Test against Ireland in Dublin – it will be the home side’s maiden Test. Pakistan then plays two Tests against England, and two Twenty20 Internationals against Scotland in Edinburgh.